Thank you for joining us for this year's Alumni Weekend and Homecoming! The traditions and events provided a truly memorable weekend. 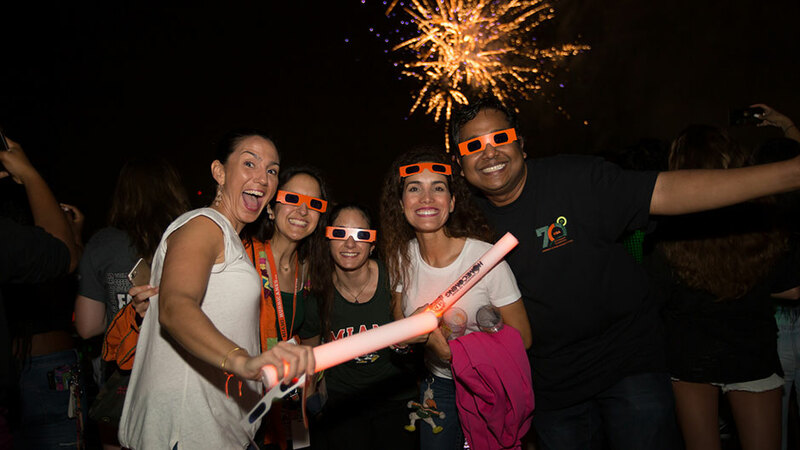 It was wonderful to see you and your families here on campus to celebrate being a 'Cane! 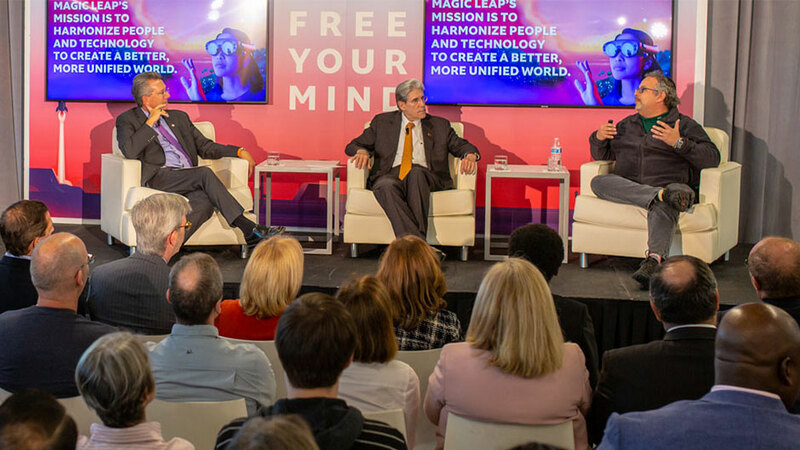 UM and Magic Leap will shape the future of education with an innovative academic alliance. 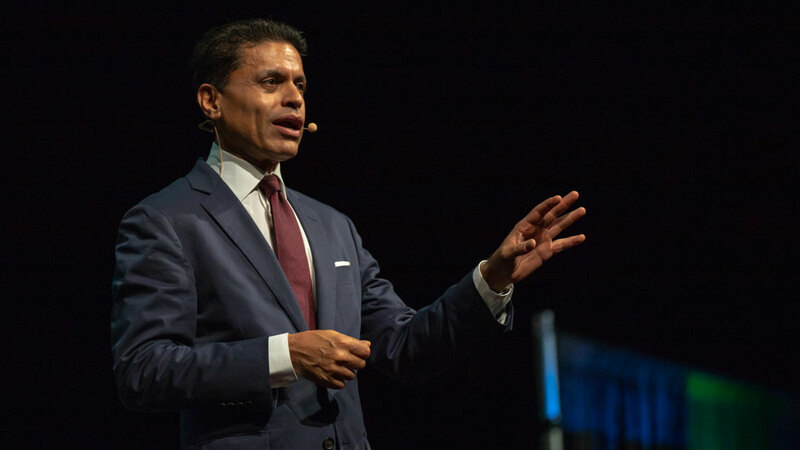 Fareed Zakaria told students and alumni that globalization and technology have put pressure on the American dream, but those with drive can still succeed. 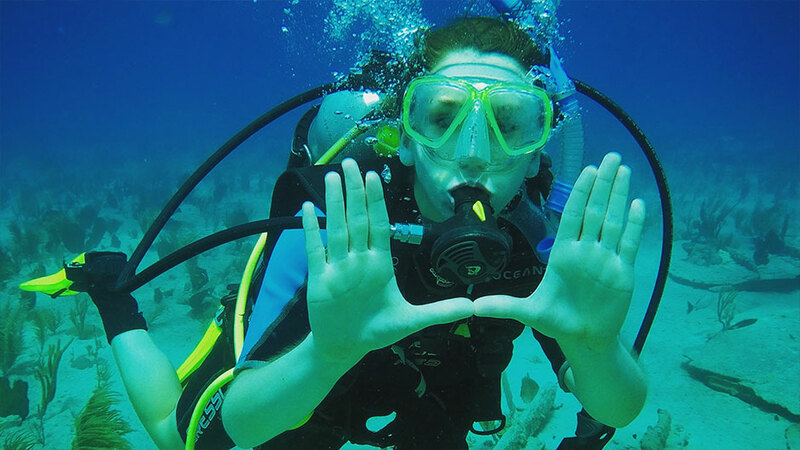 UM Rosenstiel School alumna Katie Lohr, M.P.S. '12, joined the 2019 class of a prestigious marine policy fellowship program. College of Engineering alumnus David Cox, B.S.M.E. 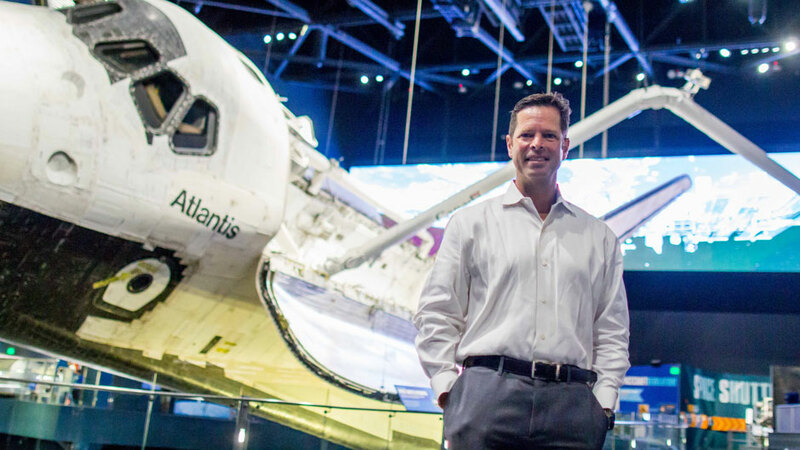 '90, reflects on his stellar career at NASA. 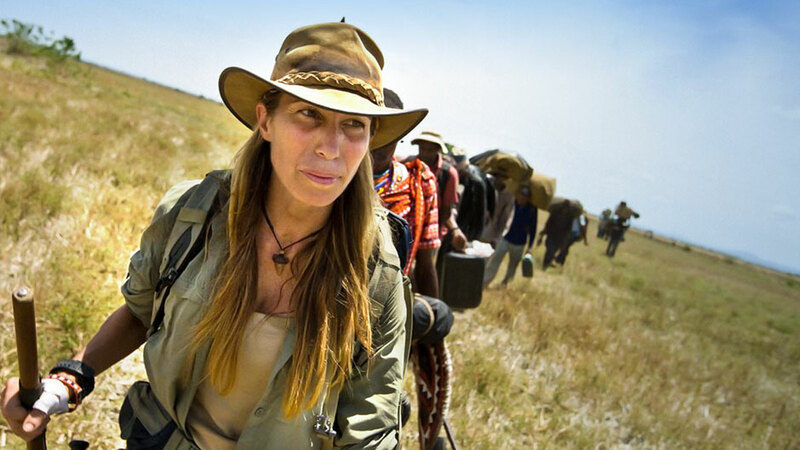 UM alumna and National Geographic Explorer lives up to her reputation as the female Indiana Jones. 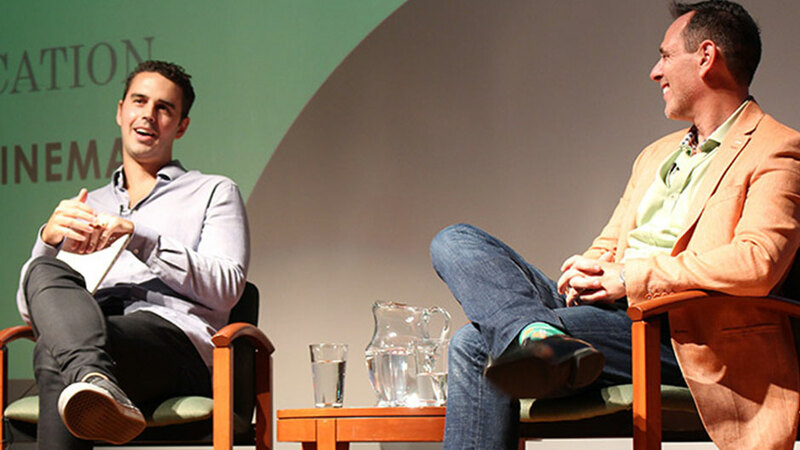 Five Miami Business School graduates set the stage for a new wave in advertising. 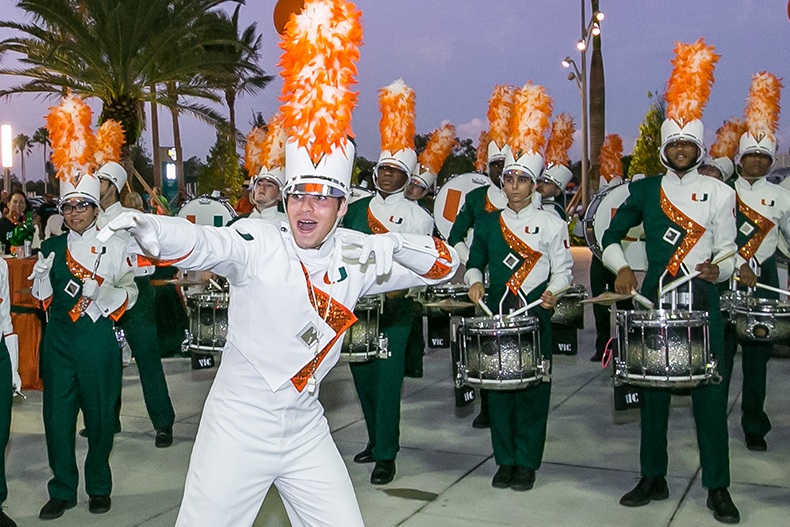 The University of Miami remembers alumnus Erik Hauri, B.S. 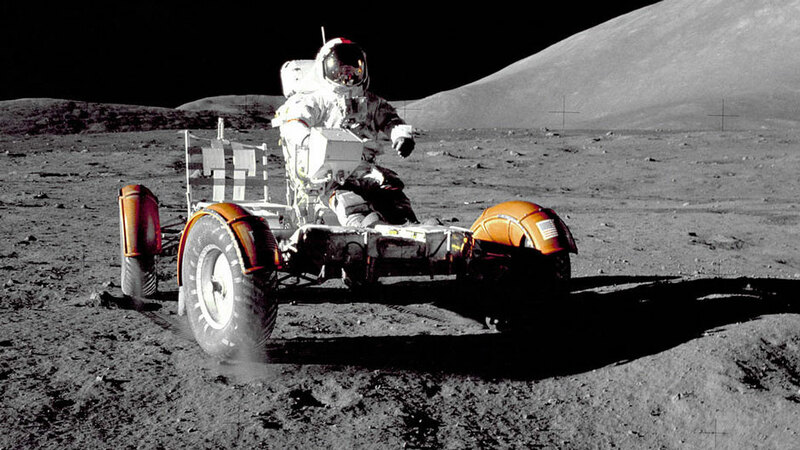 '88, the man who discovered water on the moon. 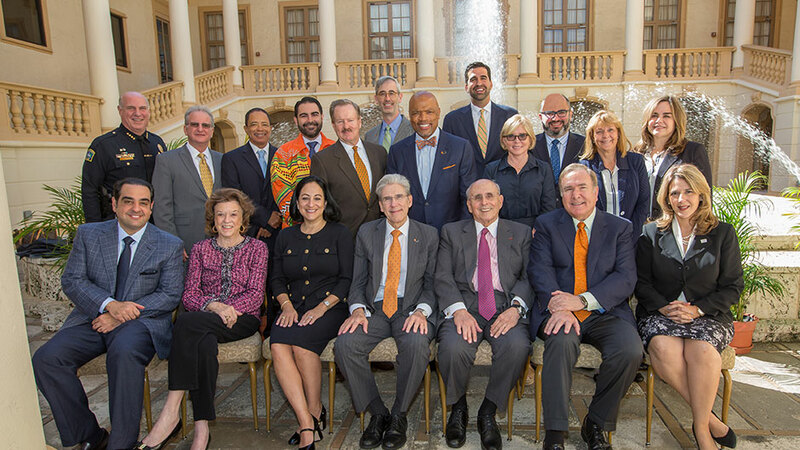 Leaders from the City of Coral Gables and the University of Miami gathered for the 8th Annual Development Agreement meeting to celebrate the history and longstanding partnership between the University and the City Beautiful. Share your memories of 2018 Alumni Weekend and Homecoming using the hashtag #UMAW18. 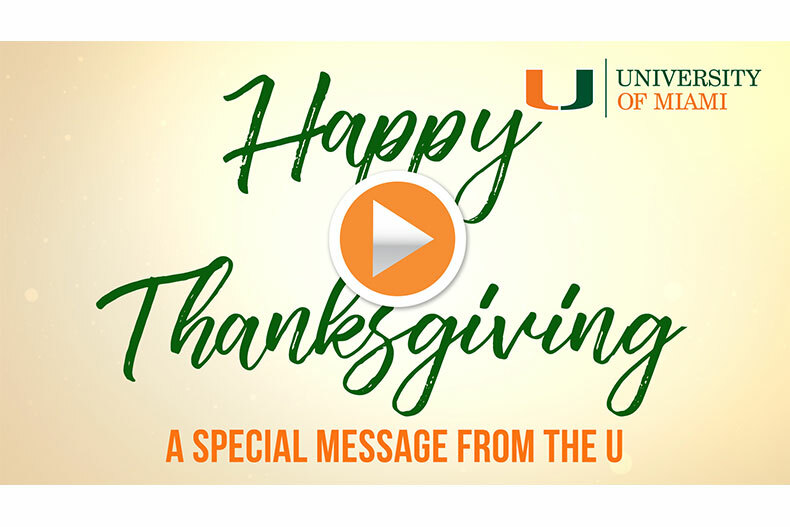 Josh Friedman, senior vice president for Development and Alumni Relations, sends his holiday greeting to the University of Miami family. View the video message here. Send an email with your suggestions for future stories.